Shams held a weekend workshop on Digital Advertising. Speaker at the event was Mr. Fazal Malik, Dean of Humanities, Arts and Applied Sciences - Head of University Communications, Amity University. 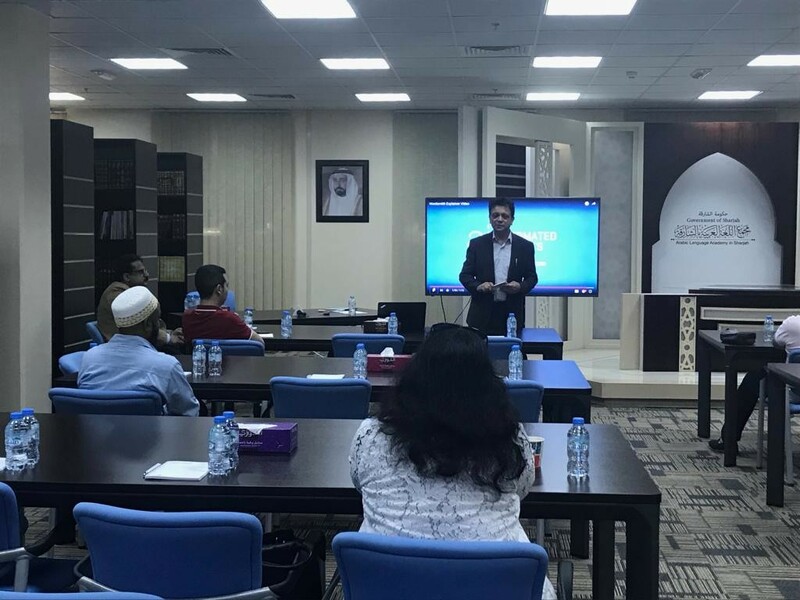 Participants were able to learn everything about data science and digital media in order to be abreast with the latest emerging technologies. Mr. Adil Matin, Resident and Chief Editor of WeTV Arabia organized the event.